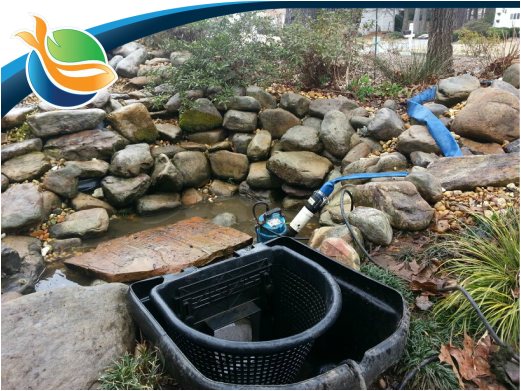 Spring is just around the corner and before you know it you will be outside enjoying the weather and your beautiful koi pond again. 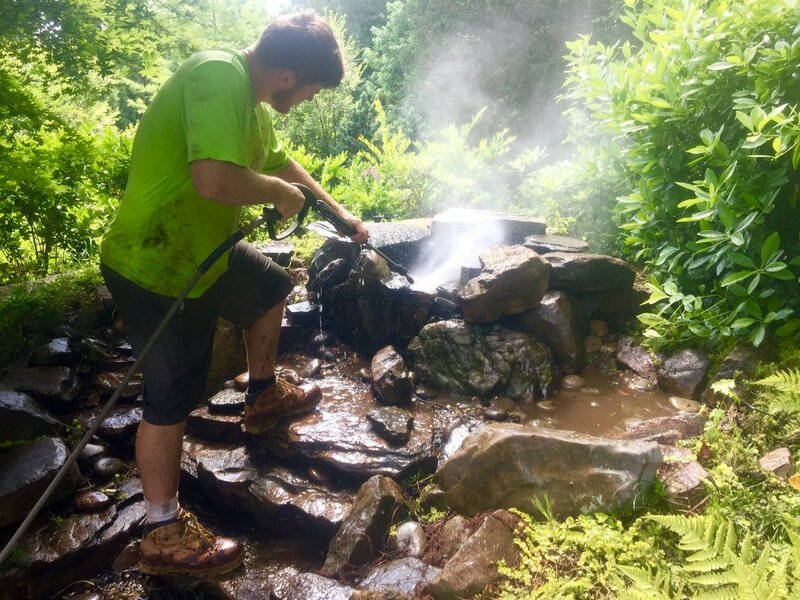 We recommend a having a professional pond cleaning completed every Spring to get your water feature ready for the season. We are now booking pond cleanings for Spring, so sign up today! 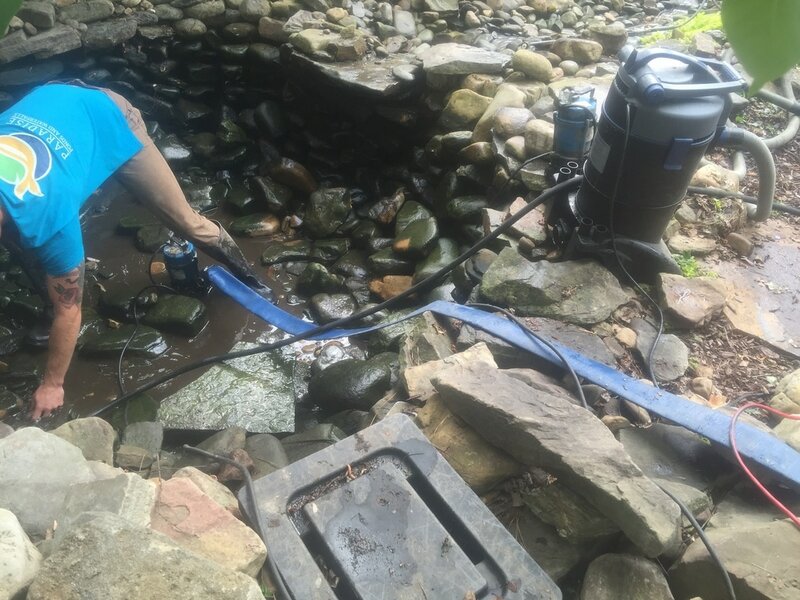 To learn more about what is done during a pond cleaning click here. 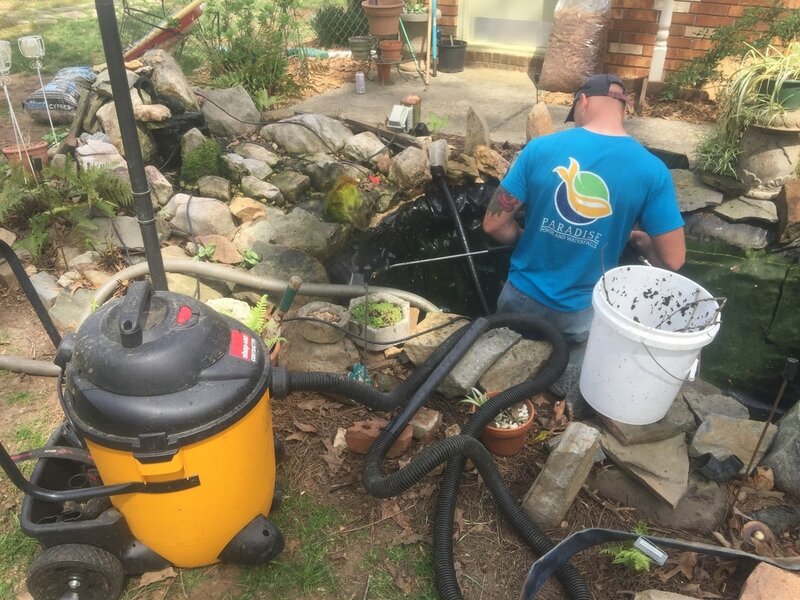 Koi Pond Cleaning Sign Up - Let's get you onto the schedule this Spring! 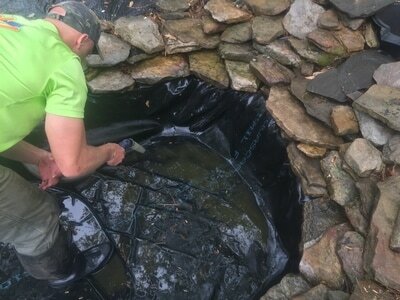 Yes No (If no, please upload a couple pictures of your pond below).